David has been interested in photography since childhood, beginning at a young age by taking disposable film cameras on family trips to national parks around the west. Landscapes remain one of his favorite subjects, as he enjoys backpacking and exploring wilderness areas whenever time allows. Sometimes it takes extreme patience to capture the desired shot, and at other times the perfect opportunity presents itself without notice; each case requires being prepared with the camera at all times. The aim of David’s work is not only to create a beautiful, captivating or stunning image, but also to capture the true feeling of each individual place and to help take the viewer to each place through the image. 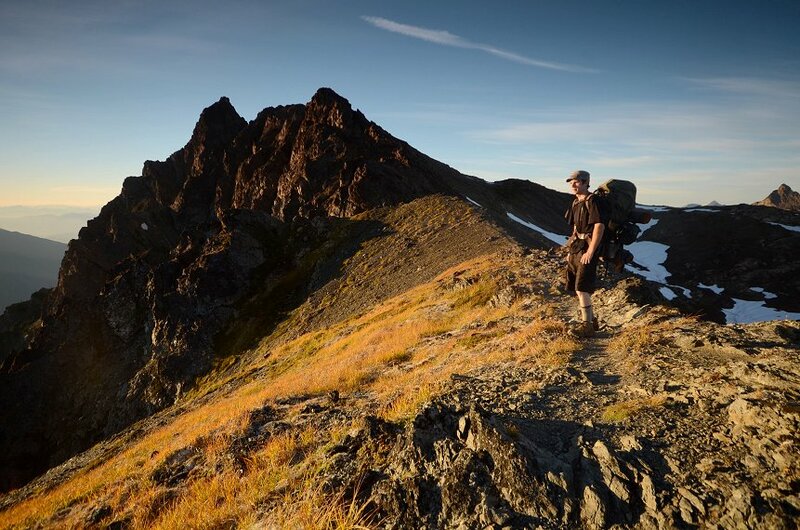 Understanding that a majority of the population does not venture far into the backcountry, David hopes that his photography may help to foster greater respect for such areas.